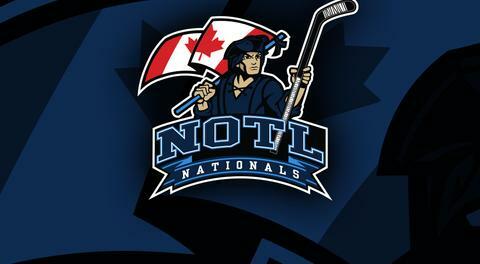 The Nationals will be one of the junior teams represented that the Junior Hockey Skate being hosted on March 29th between 5 to 6 pm at the Seymour Hannah Sport and Entertainment Centre in St Catharines. There is no cost to attend this skate. On-Ice will be run by Cory Mickey of 3DHockey, along with several other professional players such as Jesse Parker. Also in attendance will be scouts from junior and the FHL, player agents and family advisors. Come get out to get some great training and exposure to teams. There will be video shot of the drills and scrimmage uploaded to YouTube after the skate for athletes to review. Players interested in coming need to report to the rink at 4 pm and sign a waiver in order to participate. Email notlnationals@gmail.com if interested in coming.